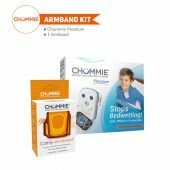 Machine washable over 300 times and dries quickly for immediate reuse. 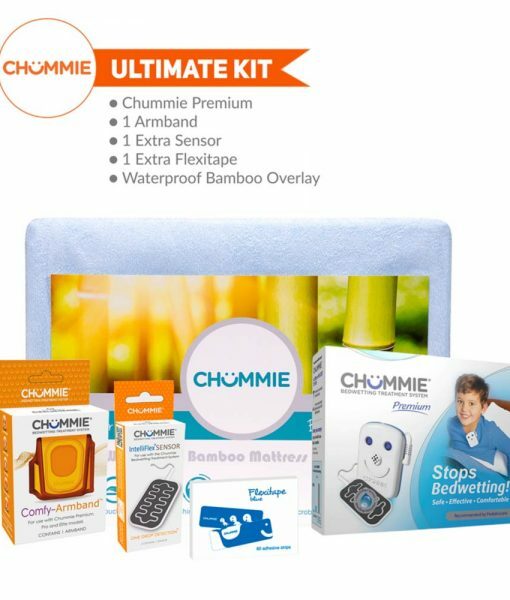 Set your child up for success with our Chummie Premium Bed wetting Alarm Bedding Kit! 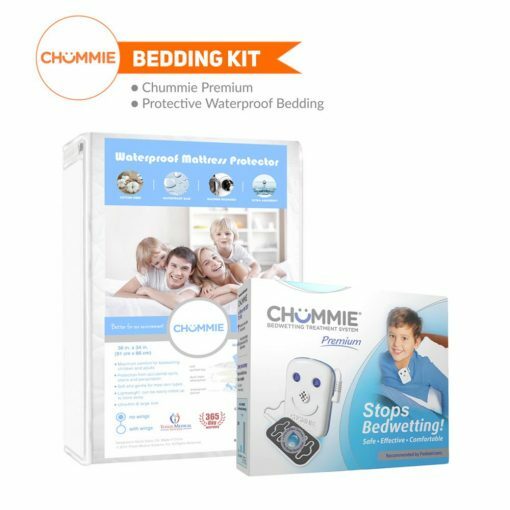 For maximum treatment efficacy our kits have been developed by bed wetting specialists. 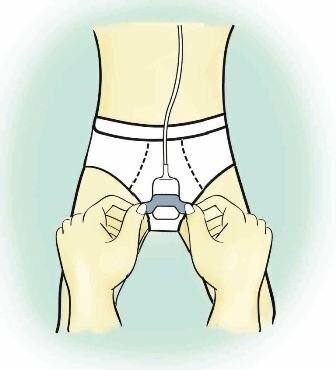 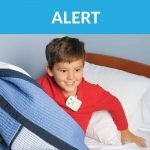 We’ve incorporated Better Technology For Faster Treatment™ in all our bed wetting alarm kit combinations which are a perfect way to introduce your child to stop bed wetting so they can sleep dry throughout the night. 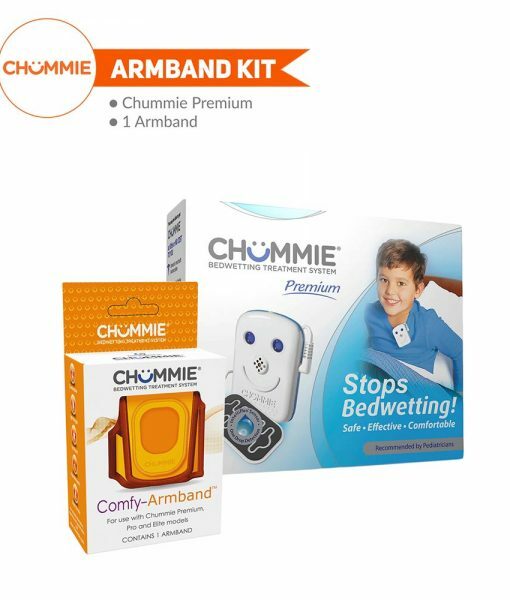 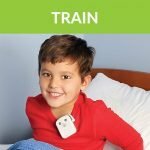 Chummie Premium Bed wetting Alarm is our ‘Best Selling’ bed wetting alarm to stop bed wetting in children and deep sleepers in weeks; Award winning, FDA registered, CE safety certified with 1 year warranty. 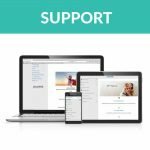 Free unlimited support from our dedicated team of support specialists to answer questions, get support via web, phone or email. 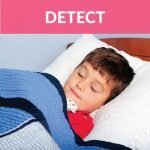 Learn valuable tips and tricks to quickly overcome bed wetting and get access to valuable information online. 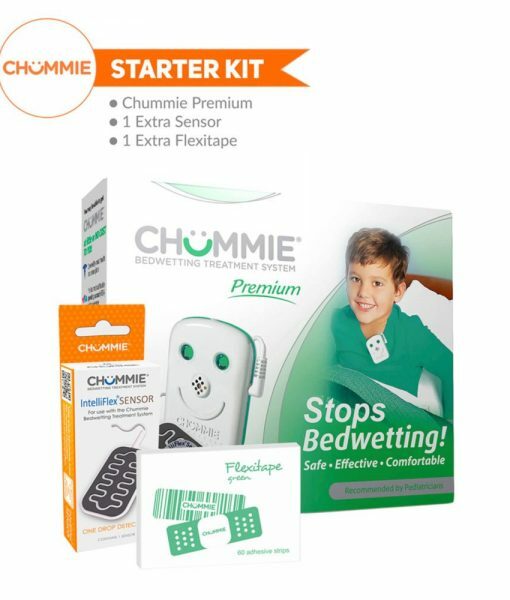 Every Chummie Premium Bed Wetting Alarm Bedding Kit comes with our revolutionary 3-Step Process to Stop Bed wetting.